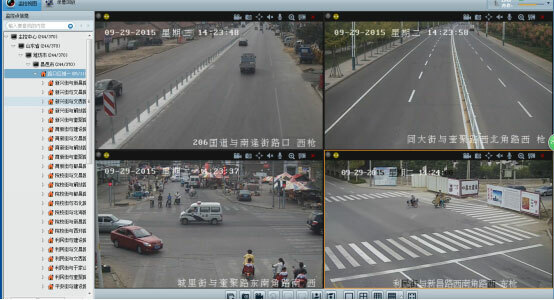 According to the construction planning of Smart Changyi and the requirement of sanitation operating, the company install HD monitoring camera in major sections of urban areas on the basis of making most useful of original ones. 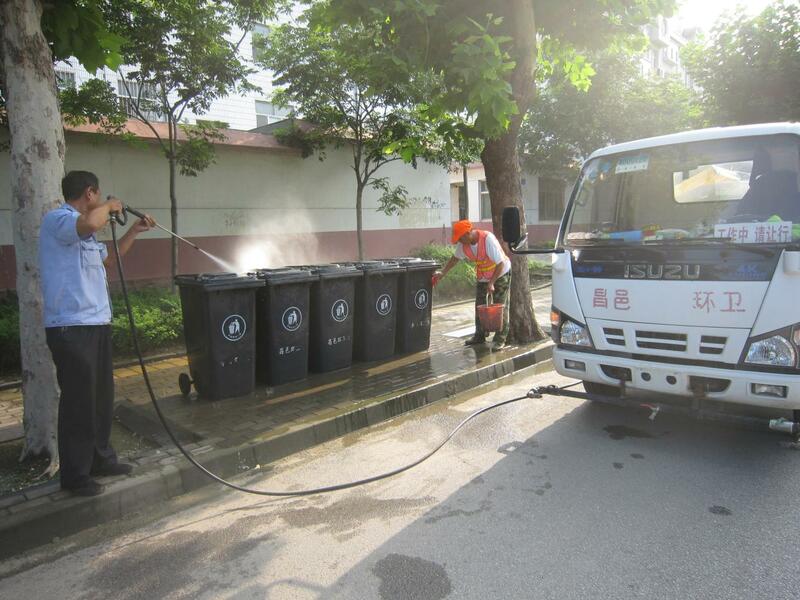 Supported by the sanitation management platform, the company can control and manage vehicles in order to refrain from traffic violations, such as dumping construction waste disorderly, . 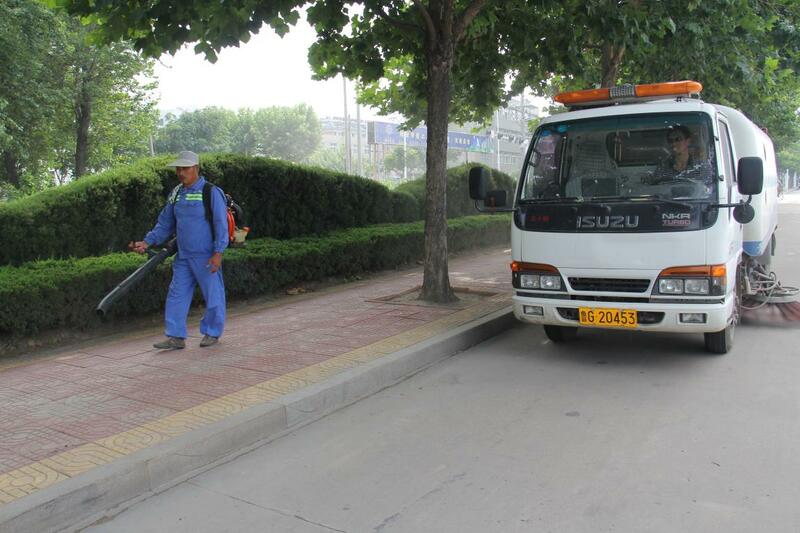 Besides, the platform can be used for more than 10 public institutions, such as public security, municipal administration, transportation department etc, which not only saves a lot of manpower, material and financial resources, but also share motoring system among different public institutions. The Sky-net Project is vital to improve the environment quality in urban area.